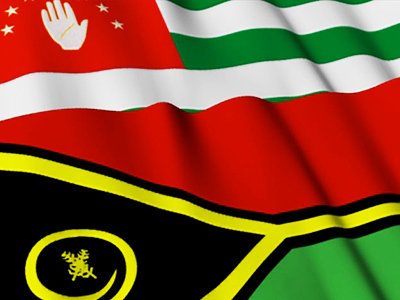 The Republic of Abkhazia has presented a document proving that its independence had been recognized by the state of Vanuatu. 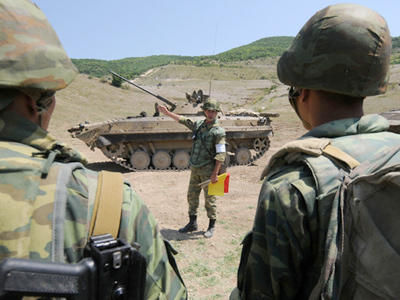 The move came after Georgia accused Abkhazia of spreading disinformation about the fact. 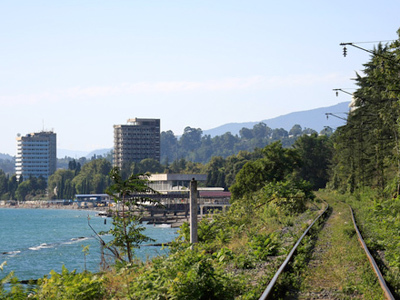 ­Russian newspaper Kommersant Daily on Tuesday published a copy of the official document acknowledging that the Republic of Abkhazia and the state of Vanuatu had agreed to establish diplomatic relations. The news about the pact was reported much earlier, on May 31. Back then, Abkhazian Foreign Minister Maksim Gvindzhiya announced that the Pacific nation of Vanuatu had become the fifth country to recognize Abkhazia’s independence. 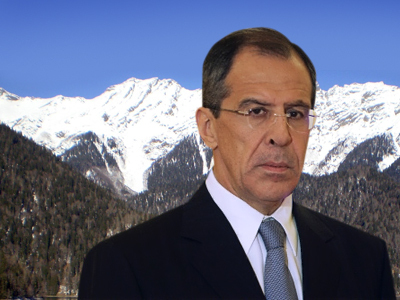 The first such state was Russia which sought to support Abkhazians after defending another breakaway republic, South Ossetia, from Georgian military forces in the August 2008 war. Russia’s recognition of Abkhazian (and South Ossetian) independence was followed by similar moves by Nicaragua, Venezuela and Nauru. 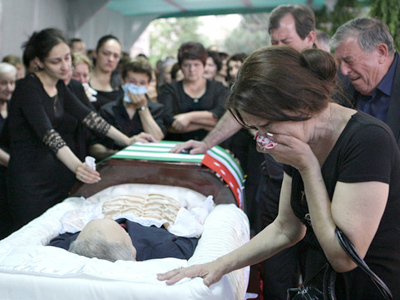 On Monday June 6, the Georgian Foreign Ministry accused Abkhazia of deliberately giving disinformation to the international community. In an attempt to prove this, the Rustavi-2 television channel aired a speech by a Vanuatu official – ambassador to the United States and a representative in the United Nations Donald Kalpokas. Kalpokas said that the reports about the pact between his country and Abkhazia were not true and accused everyone who made different statements of lying and showing disrespect to his nation. Kalpokas also said that Vanuatu respected Georgia’s sovereignty and territorial integrity. Kalpokas’s address prompted many questions and Russian reporters addressed the Abkhazian Foreign Ministry for explanations. Abkhazian Foreign Minister Maksim Gvindzhia insisted that his initial report was true and sent a copy of the pact between the two countries as proof of his words. The document, dated May 23, bears the signatures of the prime ministers of both nations and official state seals. Gvindzhia also said that the talks between Abkhazia and Vanuatu had lasted for three months and added that Donald Kalpokas was either unaware of his country’s current policies or under some kind of pressure when he was making his television address. Donald Kalpokas himself has refused to answer Russian journalists’ questions. Kommersant offered its own explanation of the developments, reminding that Kalpokas used to be Vanuatu’s prime minister and recently lost the position to his long-term rival Sato Kilman who took the prime minister’s office on May 13 this year. Vanuatu has already been involved in a diplomatic scandal in 2004 when Prime Minister Serge Vohor recognized the independence of Taiwan. However, the move was canceled only a month later by the government and prime minister Vohor was fired from his post.